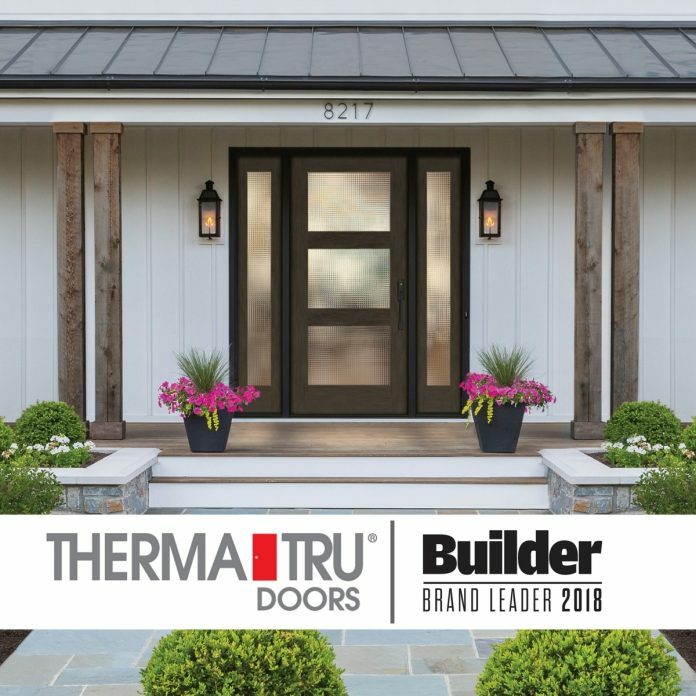 Therma-Tru doors a subsidiary company of Fortune Brands Home and Security, following the release of the parent company fourth quarter 2018 results, that demonstrate sales among doors and security-related products increased by per cent, has a continued, strong double-digit sales growth. 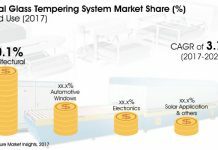 That number, according to Fortune Brands Home and Security company officials, is offset somewhat by lower sales among security products. “In the fourth quarter the market for our products grew at a more moderate pace, and consumers and channel partners adopted a cautious stance heading into year-end,” says Chris Klein, CEO for Fortune Brands. 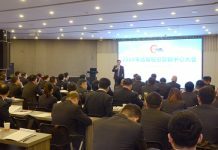 Fourth-quarter sales increased 3 per cent year-over-year, with full-year sales ending 4% higher than in 2017. Expectations for 2019 go against the flow of news in recent months regarding slower construction markets, but parallel the latest information from the National Association of Home Builders, indicating that builder confidence is stabilizing. “The gradual decline in mortgage rates in recent weeks helped to sustain builder sentiment,” says National Association of Home Builders Chairman Randy Noel, adding that low unemployment, solid job growth and favourable demographics should support housing demand going forward. After peaking at around 5 per cent in mid-November, interest rates have since fallen to just below 4.5 per cent, which is expected to offset an ending to 2018 that showed signs of retraction.